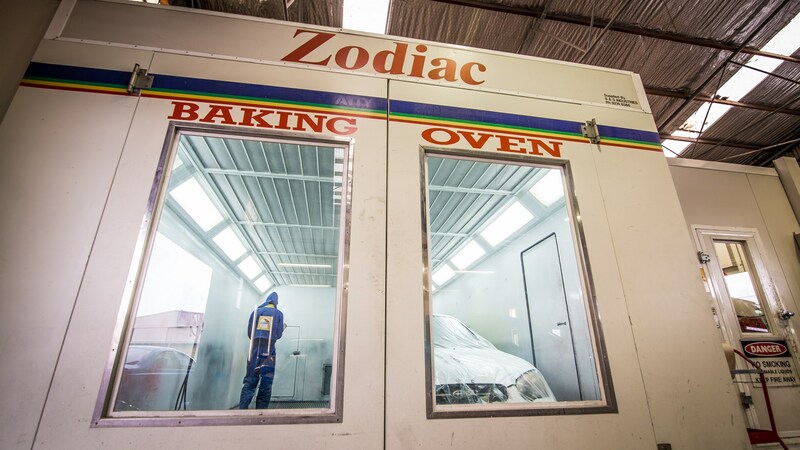 TC Classics are panel beaters in Perth offering a range affordable specialist smash repairs. Since 1988, we have grown to become the recommended choice for private clients and insurance companies across the country. With our comprehensive experience with panel beating in Perth, we have done extensive work for SGIO, RAC, QBE, GIO and HBF insurers, and we are also used by private, commercial and corporate clients across Australia. All repairs are done at our fully equipped panel beating workshop based in Bayswater, featuring a host of technologically advanced equipment and tools. We are set up with paint booths, dustless vacuums, welding machines and more. Our computerised systems help us provide precision alignment for bent frames and chassis, all of which are returned to manufacturers’ strict specifications. 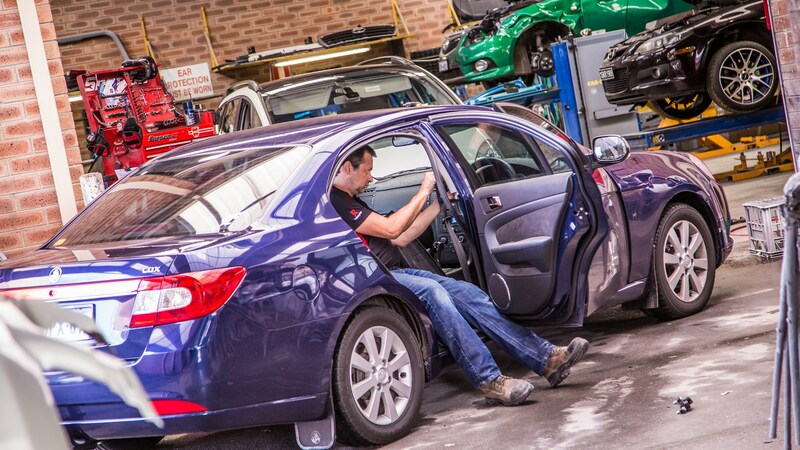 Our highly experienced technicians get to work on fixing large and small dents on a variety of vehicles. Your dents, painting and car scratch repairs are done in a dustless environment, which is kept in pristine condition to ensure all bodywork and paintwork is not adversely affected by dust or particles. We achieve a smooth finish and straight lines every time. 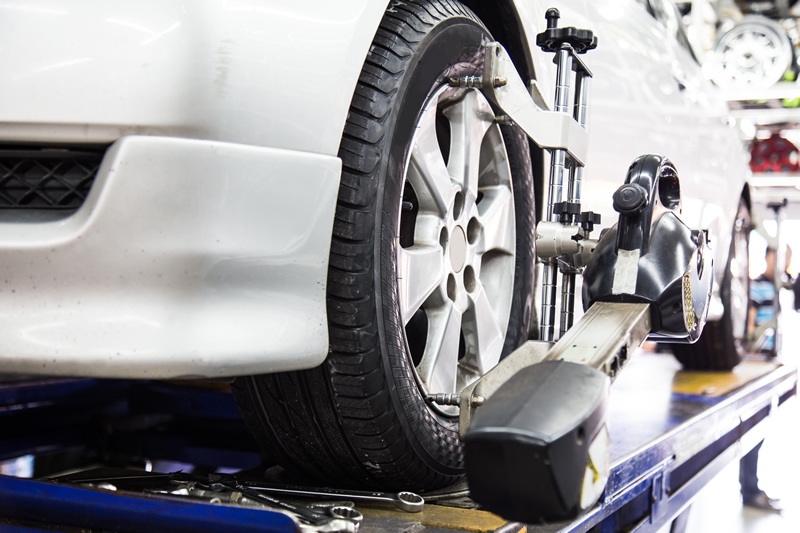 Your fleet may require a fresh lick of paint, or your company car needs a bumper scratch repair. Whatever the requirements, TC Classic are the preferred panel beaters in Bayswater, Perth. 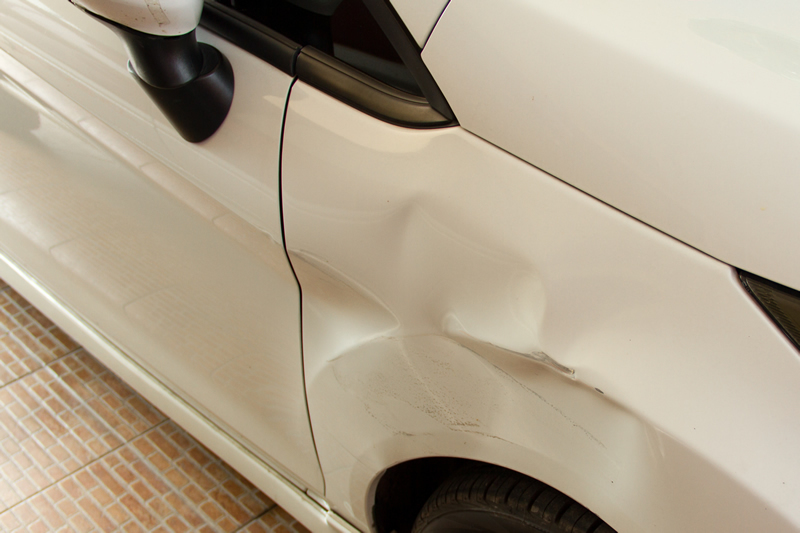 For fast and efficient dent repair in Perth, contact us today. 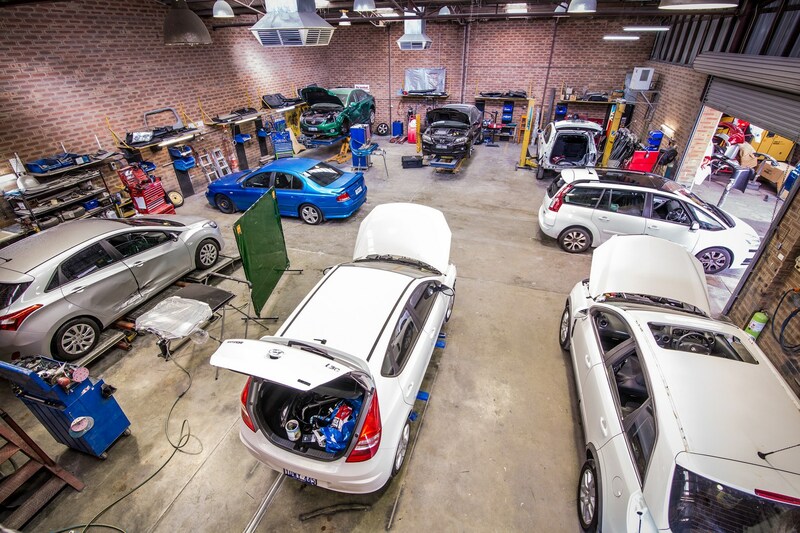 TC is trusted by insurers across Australia, and we have repaired an extensive range of makes and models of large and small vehicles made from a variety of materials. Get your vehicle back into shape with TC Classics. TC Classics uses the latest in technology for all of their repair work. Whether it is a simple bumper repair or a major accident, TC Classics are able to help. 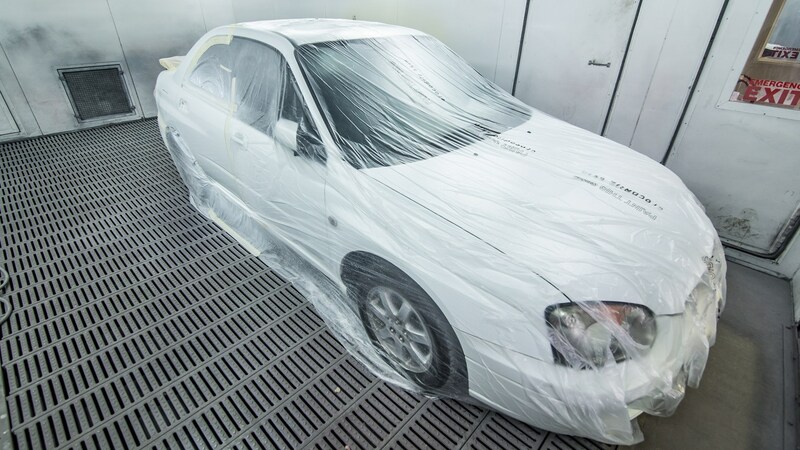 With a team that is experienced in all aspects of repair and paint work, we guarantee quality workmanship on each individual vehicle. For a free, no obligation quote for your repairs, call us today on (08) 9377 1599. Minor car bumper damage is quite annoying. The most vulnerable and noticeable areas that are damaged on a vehicle is a bumper bar. 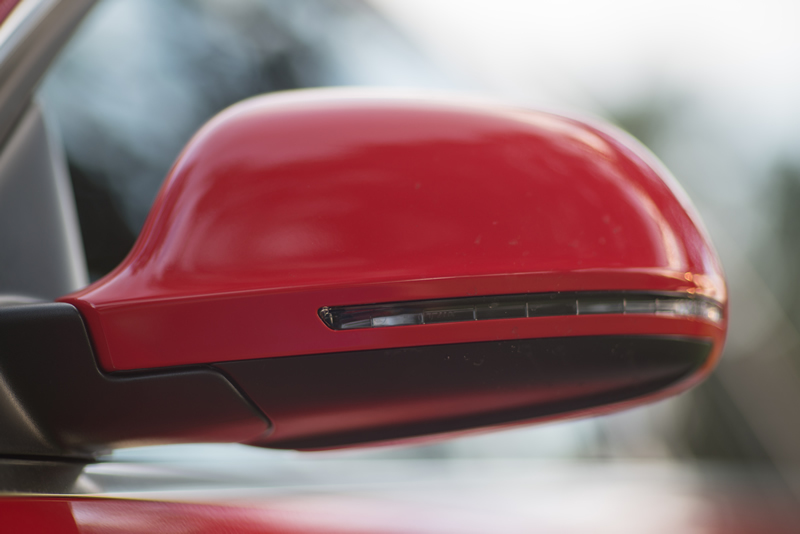 If damage is beyond a spot repair, TC Classics can quote you on a new bumper. At TC Classics we do minor spot repairs to bumpers by using the latest products. For a free, no obligation quote for your repairs, call us today on (08)93771599. TC Classics uses state of the art body alignment technology through computerised measuring system to get your vehicle back to manufactures specifications. With this latest in technology, TC Classics can guarantee life time warranty on all body work. For a free, no obligation quote for your repairs, call us today on (08) 9377 1599. TC Classics uses compound which is applied to remove heavy oxidation. This produces a clean, dry surface ready for polishing. This is ideal for minor defects on almost any surface For a free, no obligation quote for your repairs, call us today on (08) 9377 1599. TC Classics paintless dent removal is a highly skilled task that requires many years of training to perfect. Because the dent is pushed out, there is no need for filling or repainting and which allows for keeping of your original paintwork finish. Although the procedure can't be used on large metal dents with a broken paint surface, the results of paintless repair to minor marks and scratches are truly amazing. For a free, no obligation quote for your repairs, call us today on (08) 9377 1599. 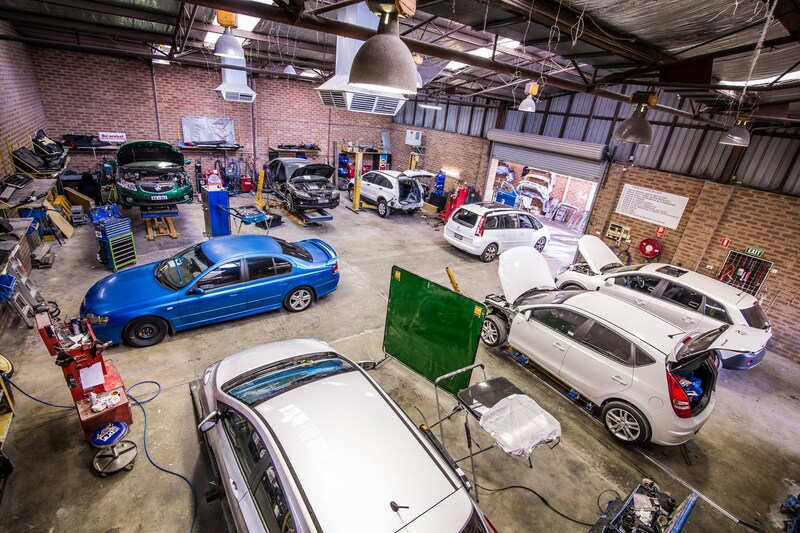 TC Classics have certified Automotive Air Conditioning Technicians trained to deal with all aspects of Auto Air Conditioning, so if you need an affordable specialist for a general auto air conditioning service or for an auto air conditioning regas service, visit our workshop. We conduct all of our auto air conditioning services on passenger cars, 4WD, and Light Commercial Vehicles. For a free, no obligation quote for your repairs, call us today on (08) 9377 1599. Swirl marks are best defined as blotchy patches in the paintwork when under sunlight. This is the result of products melting and smudging or being activated by detergents. This type of mark is very common & noticeable sight on dark coloured cars. At TC Classics, we use the latest in products to get your vehicle back to looking good. For a free, no obligation quote for your repairs, call us today on (08) 9377 1599. Damage to side mirror casings is common. Where possible TC Classics can repair small marks and bring up your mirror casing like new. If there is major damage, TC Classics can quote on new casings. For a free, no obligation quote for your repairs, call us today on (08) 9377 1599. TC Classics offers a range of car electrical repairs from car lighting to wiring diagnostics. For a free, no obligation quote for your repairs, call us today on (08) 9377 1599.